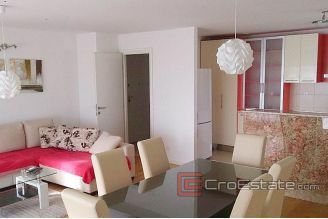 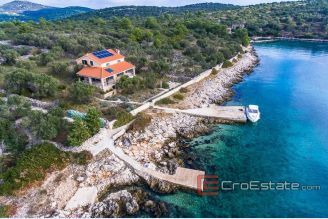 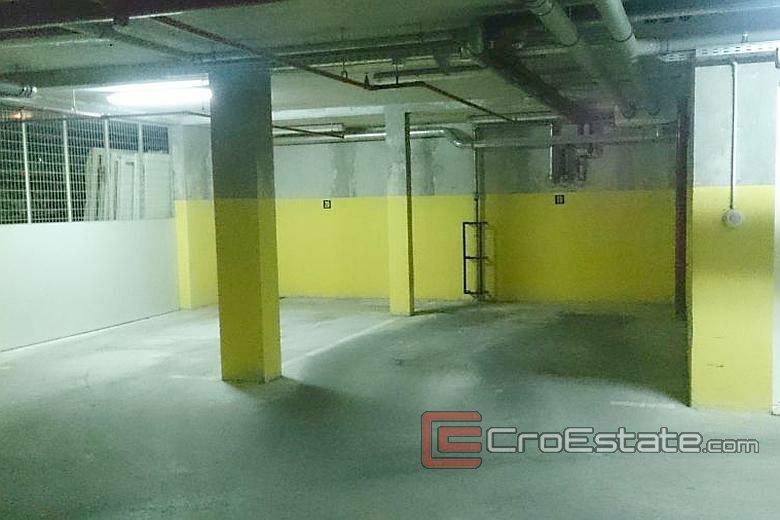 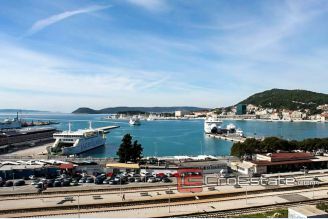 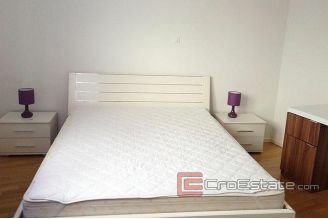 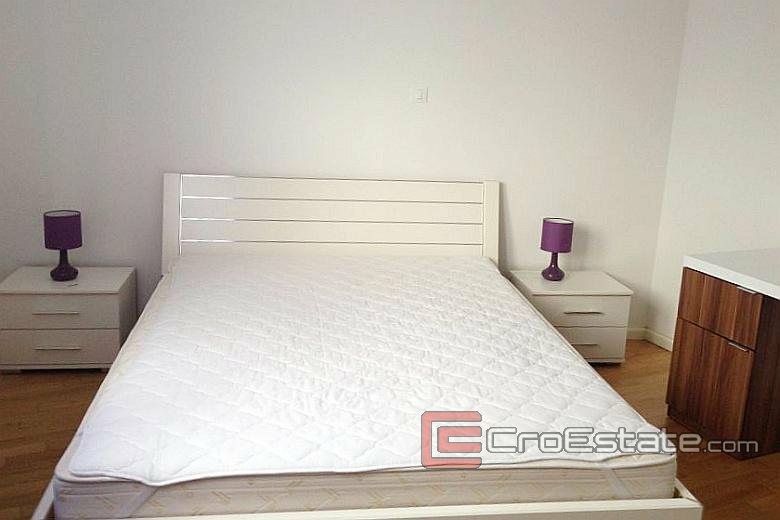 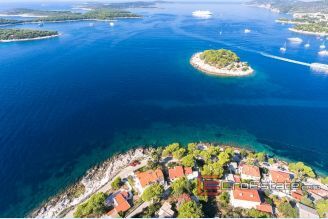 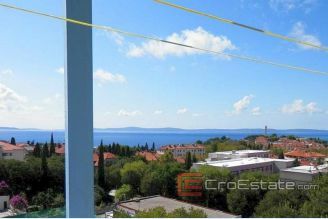 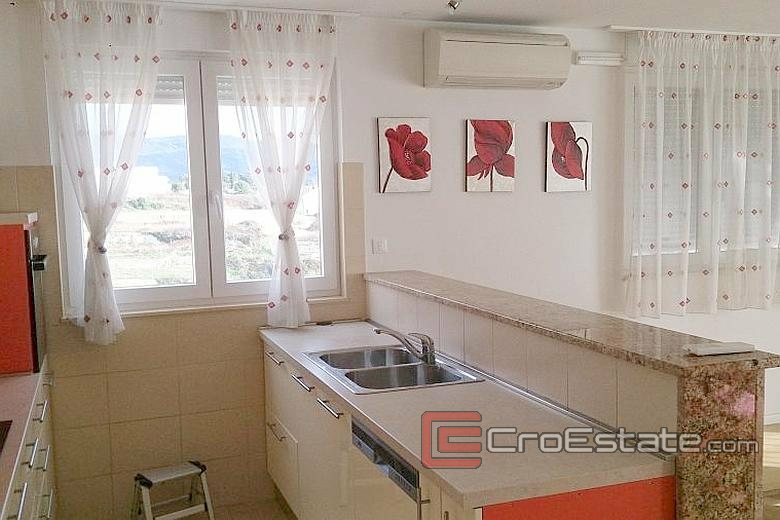 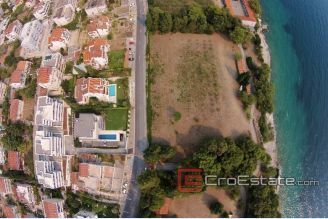 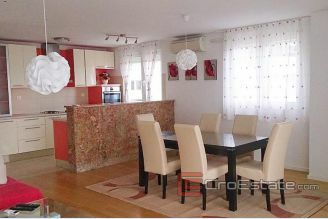 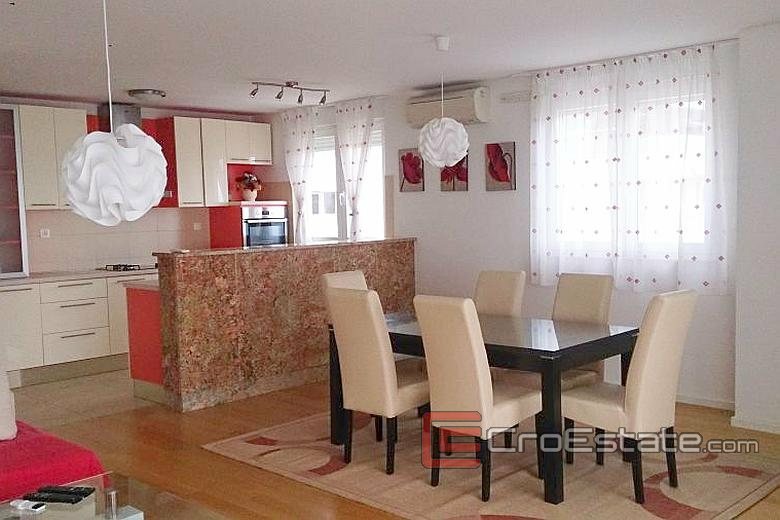 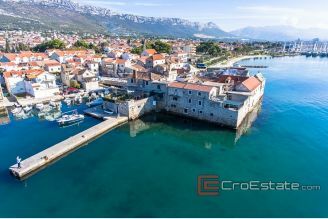 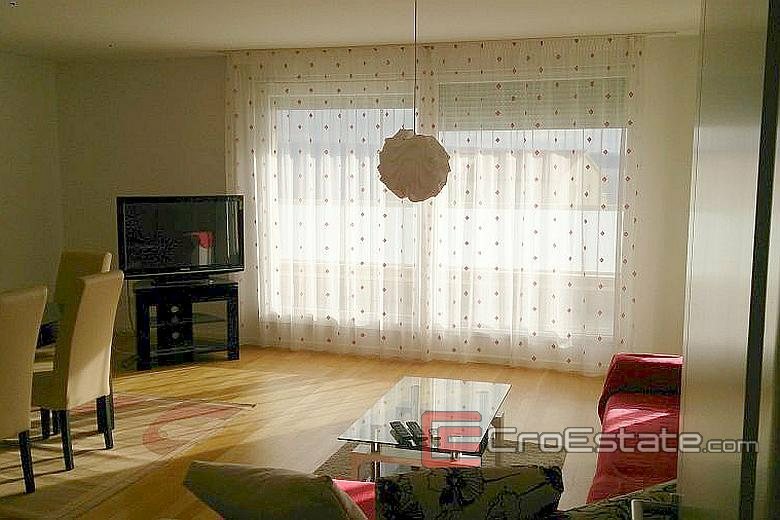 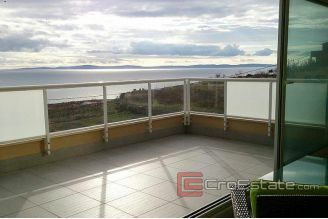 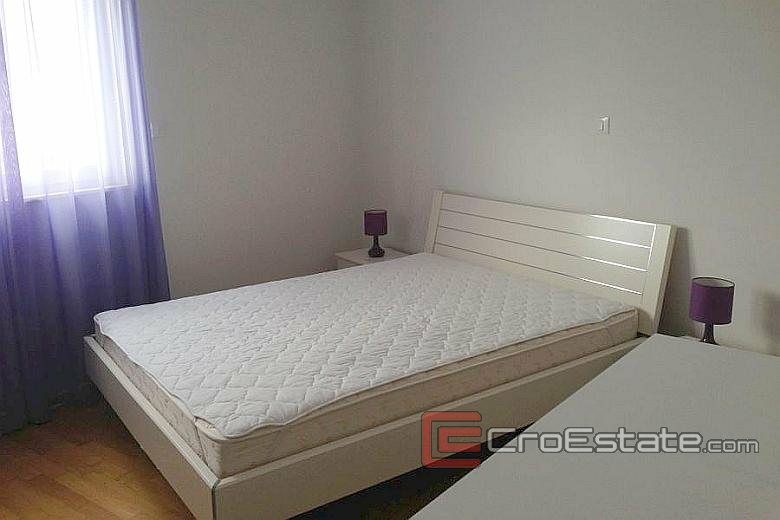 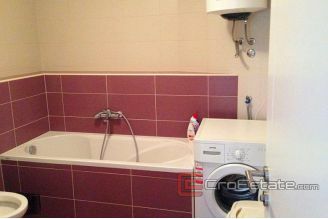 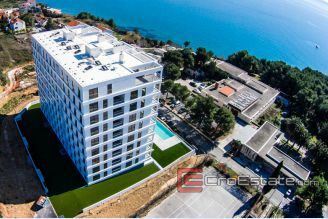 Beautiful penthouse in Split, area Pazdigrad. 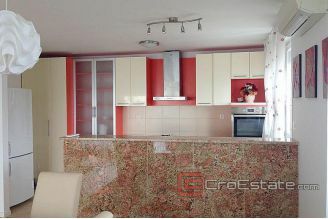 Located on the 4th floor of the building, newly built (2010 years). 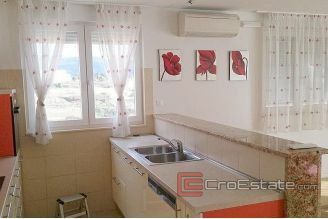 Airy and comfortable consists of an entrance area, kitchen, dining room and living room, two bathrooms and three bedrooms. 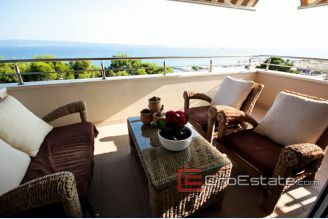 From the living room through a glass wall opens onto a terrace of approx 38m2 offering a unique and unobstructed view of the sea. Penthouse is connected from the elevator with garage, and he has two parking spaces. 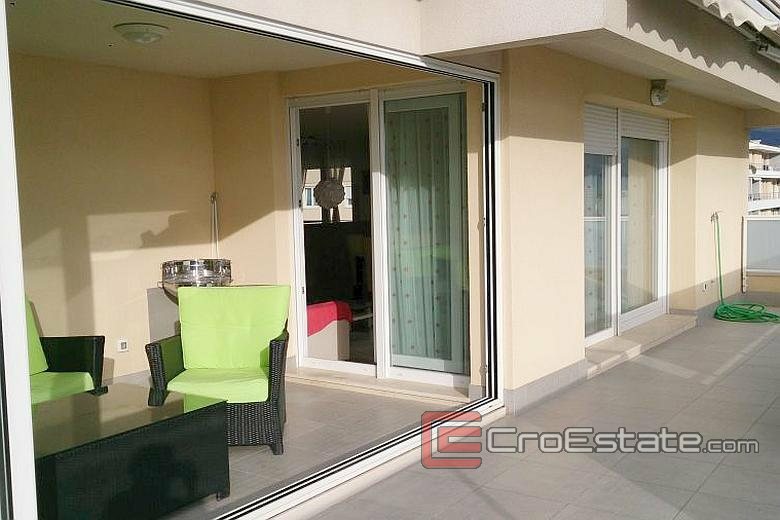 Excellent construction, excellent sound insulation, safety doors, PVC windows with double glazing. The entrance to the building neat and well maintained. 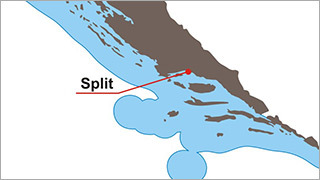 Energy certificate B.